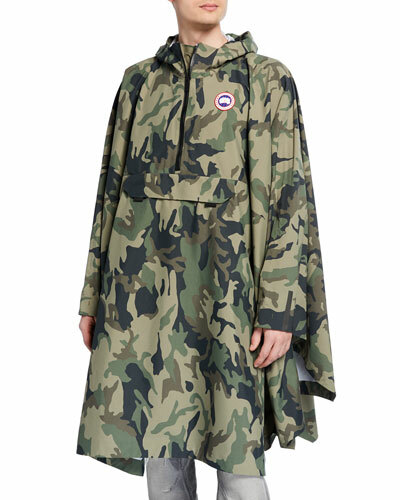 Canadian outerwear manufacturer Canada Goose is a long-popular label among Arctic explorers, skiers, and mountaineers. Designed to withstand extreme cold-weather conditions, Canada Goose jackets and coats are made from high-quality materials and constructed with impeccable craftsmanship. Highly functional and extremely comfortable, Canada Goose men’s down parkas are essential for traversing anything from snowy streets to the coldest mountains during the harshest winter months. 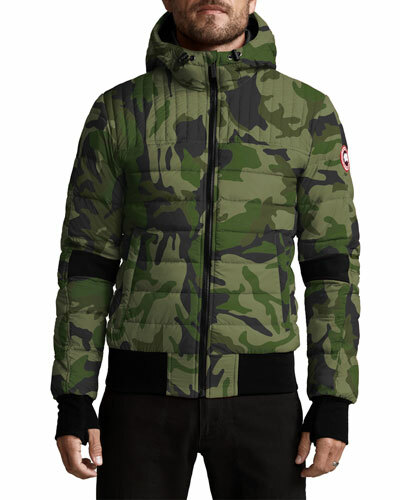 Even for more casual occasions, a men’s Canada Goose bomber jacket offers durability, warmth, and mobility. 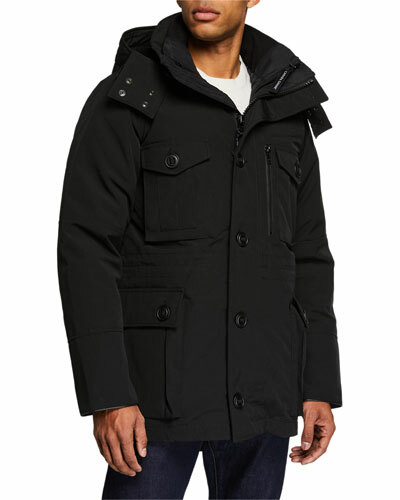 Neiman Marcus offers a wide range of Canada Goose men’s outerwear, including jackets, parkas, and more. Begin your expedition with Canada Goose.